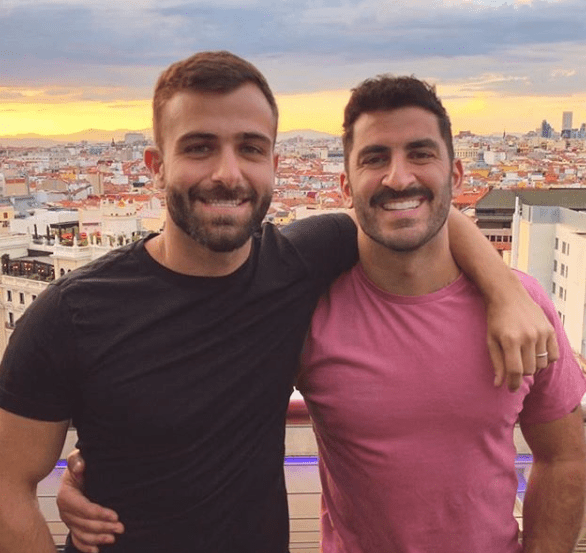 Sixteen year old Alex from Spain shares his touching story about how two gay guys on social media changed his life forever! My name is Alex, I am 16 and I live in Spain. I realised I was gay when I was 12 years old. I had met a boy who I really liked and we started going out together. We dated in secret to start with because I wasn’t ready to tell anyone that I was gay and I felt ashamed. At times I was so unhappy and scared about being gay that I felt like I wanted to die. I thought that being gay was a bad thing and I was worried that my family and my friends would stop loving me because of it. But then I came across a very lovely couple called Petros and his partner Telly on Instagram who posted lots of pictures of themselves online. They looked so in love and so happy and I really wanted to experience what they had. They changed my life and inspired me, because they made me realise that two guys really can be accepted without being seen as something bad. They helped me to realise that being gay really isn’t a bad thing, and that we should not be influenced by the ideas of people with negative views. 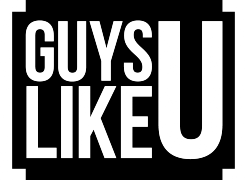 This then gave me the courage to be open and to come out to my friends and family. I told my best friend first of all and he supported me a lot., which gave me great strength. Thanks to him I told my parents. I told my mum and dad and my friends. Mum took it well, but dad… well, he didn’t take it well at all. You see, he comes from a Christian family and has a rather old fashioned mind. I understand a little why he is the way he is, because he grew up hearing from his family that being gay is wrong. Unfortunately he still believes that homosexuality is a bad thing and is something that should not exist. That breaks my heart as I really want my father to accept me for who I am. Nevertheless, since I came out of the closet, my self-esteem has risen a lot, and I really feel like a new person, a happy person. I am proud of who I am and I am looking forward to living a happy life travelling, playing sports and being with my boyfriend. My life has completely changed and it’s because of seeing two boys in love online. So thank you Petros and ‘Telly’ I am so happy that there are people in the world like you. You can not imagine how much of an impact seeing your happy lives has done for a teenager like me. The more we see of these wonderful gay men in the world like you living happy and normal lives, the more confident scared and lonely guys like me will become. Thank you boys! Previous Article"Dating isn't a terrifying scene with constant rejections - it’s also lots of fun!" Next ArticleDavid Clarke: "Men have no right to touch me without my consent!"